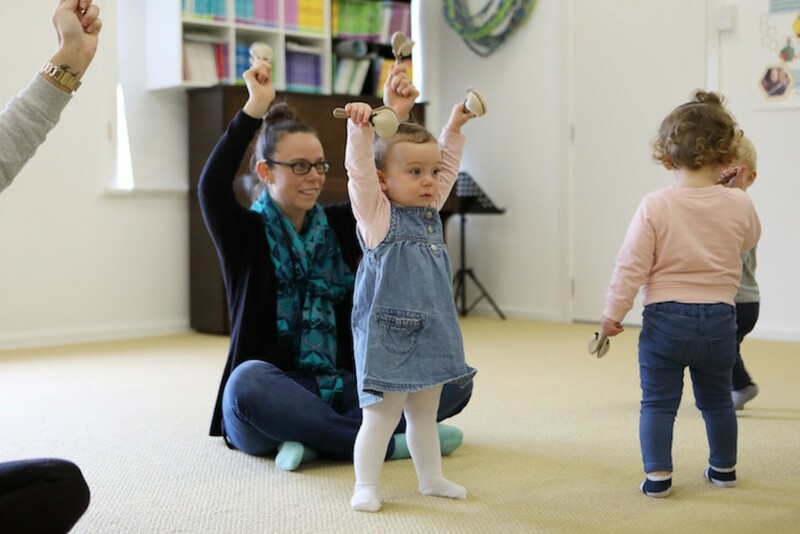 Is your child wiggling and bopping along to music? 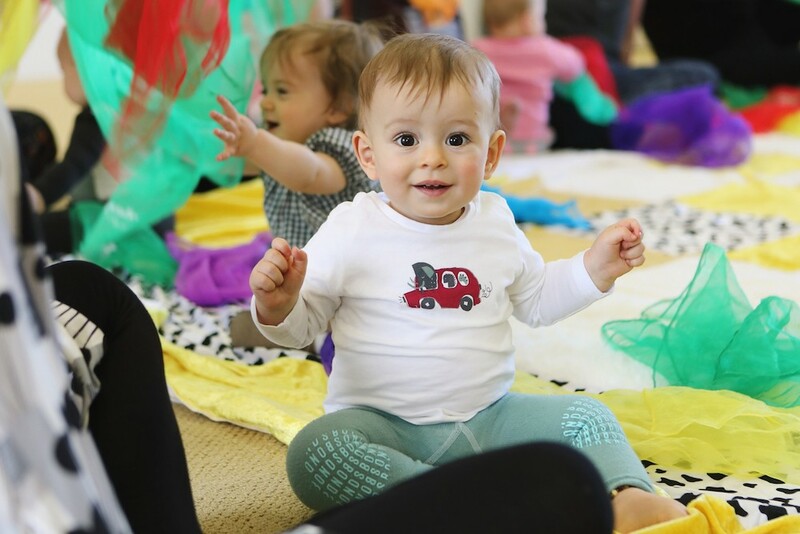 Does s/he enjoy making noise and exploring sounds? 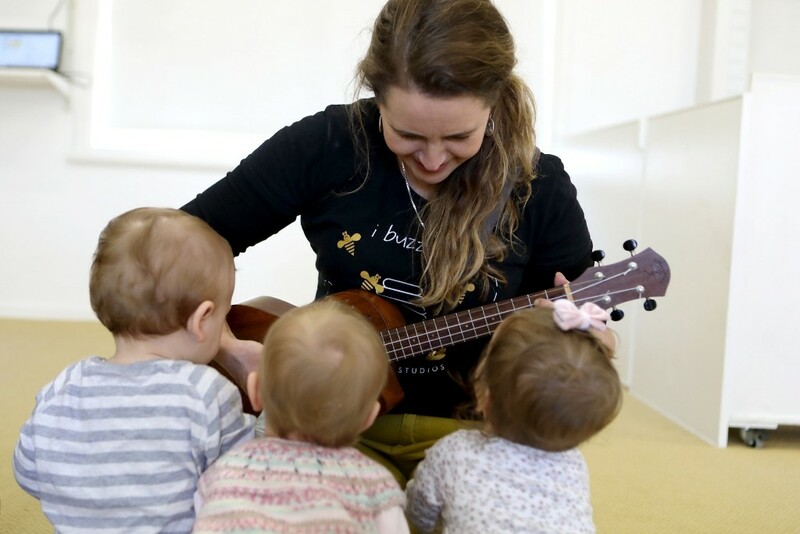 While your little bee takes his/her first few steps and falls in the big world, give them the extraordinary gift of music to help them along their new path. 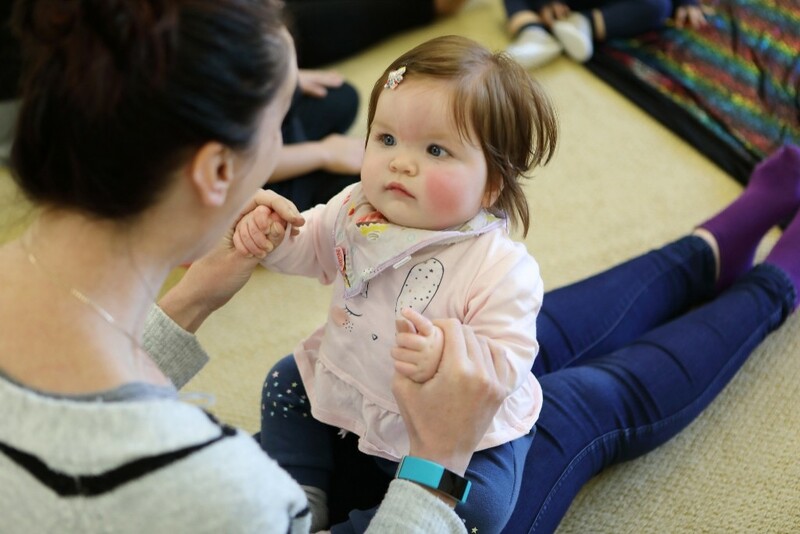 The time between when your child is born until age 7 is the most important time for learning and brain development and music has been proven many times over to be the best way to stimulate brain development in children, to give them the strongest foundations to grow and thrive. 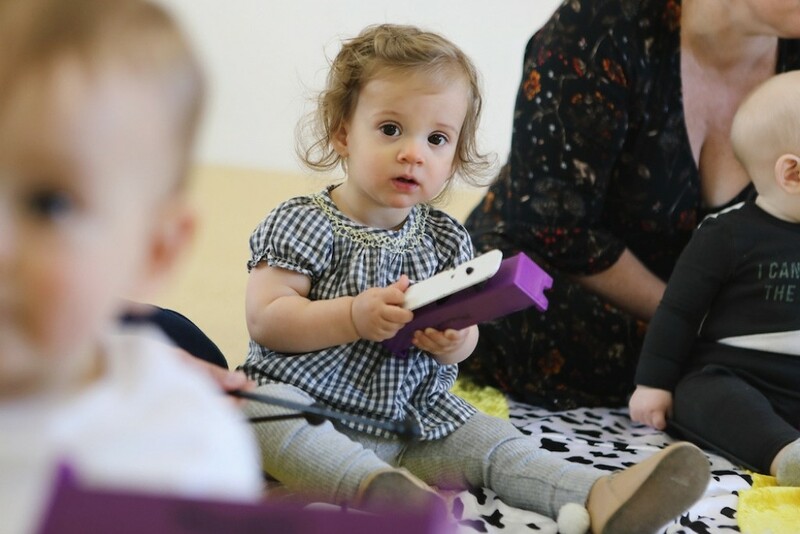 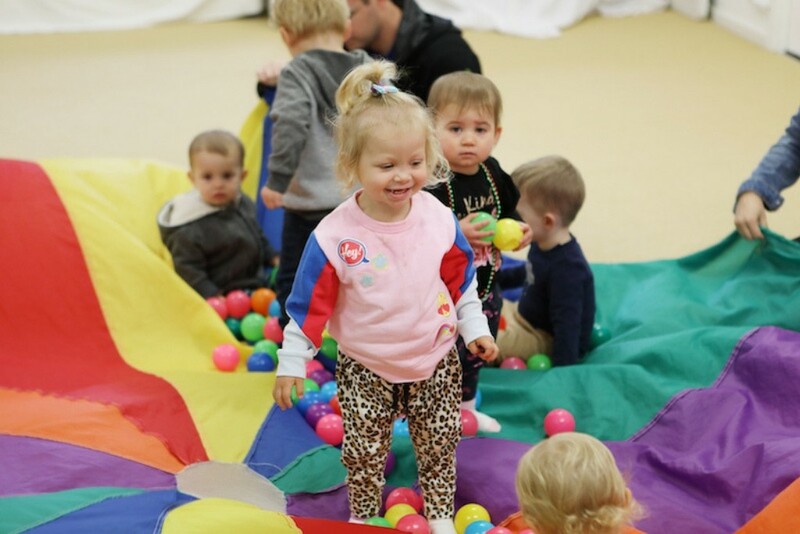 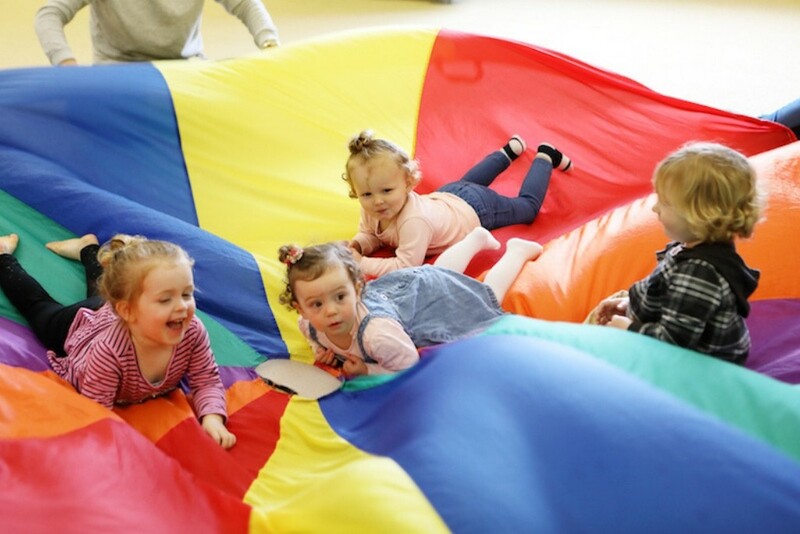 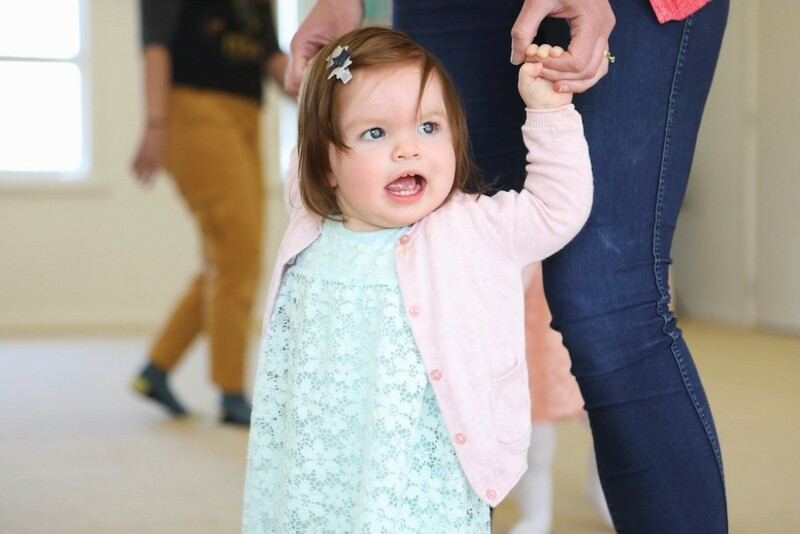 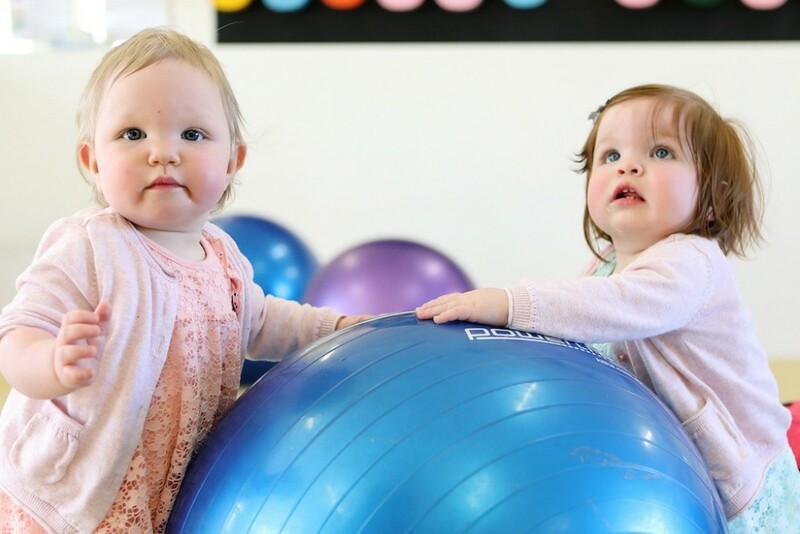 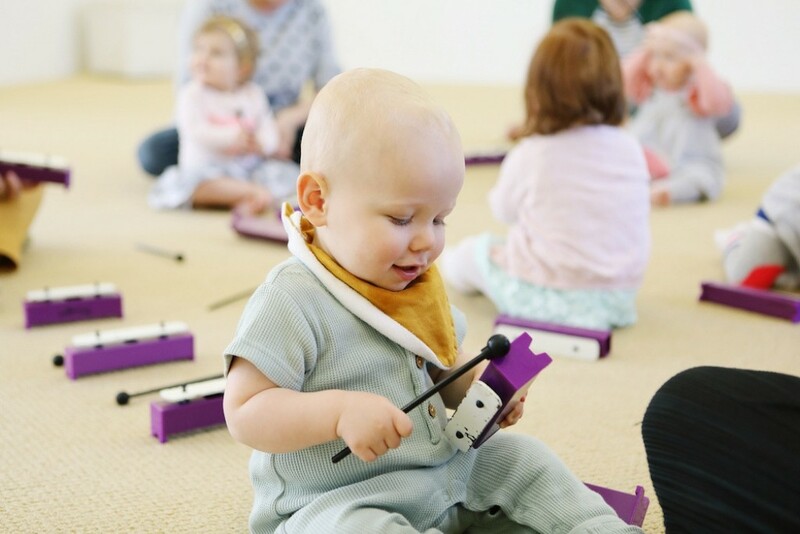 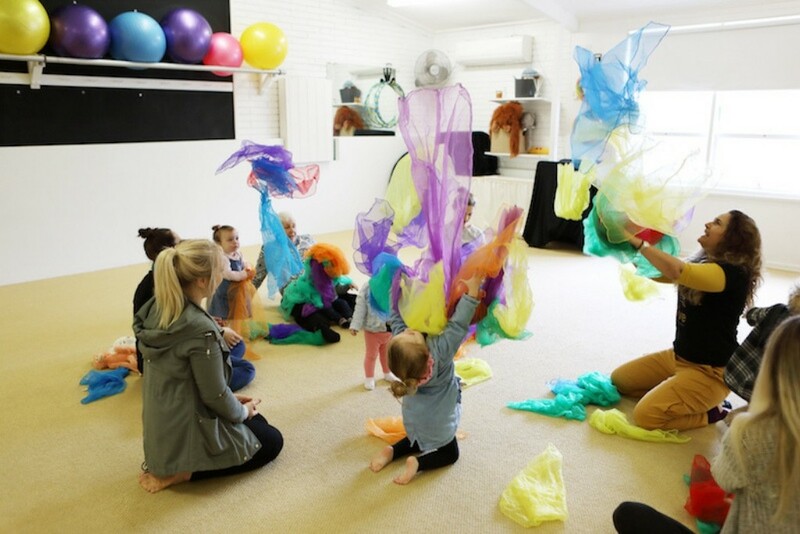 Our resarch-based Kindermusik Program for Tiny Bees is filled with singing, playing and vibrant music making that will help them to develop body coordination, movement, speech and language. 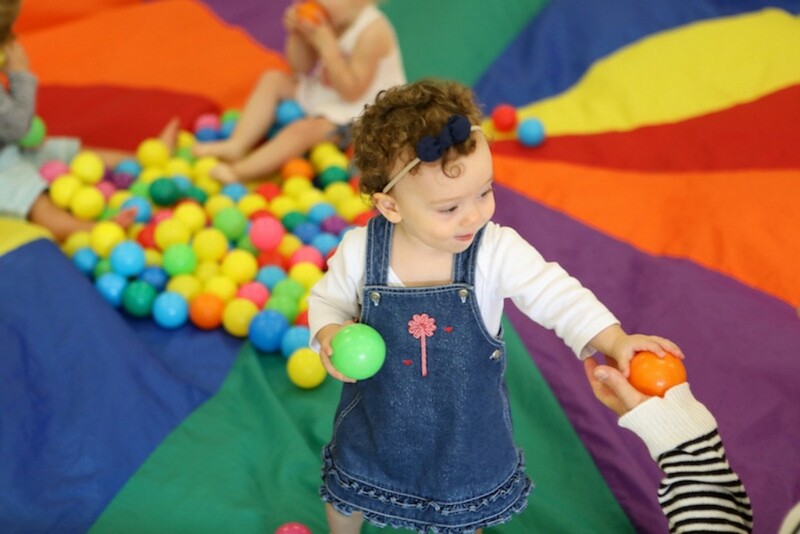 Giving your child the experience of learning in a caring, loving and safe environment will help them blossom with confidence and grow in leaps and bounds.